Acceleration therapy causes instability throughout the body transmitting waves of energy. 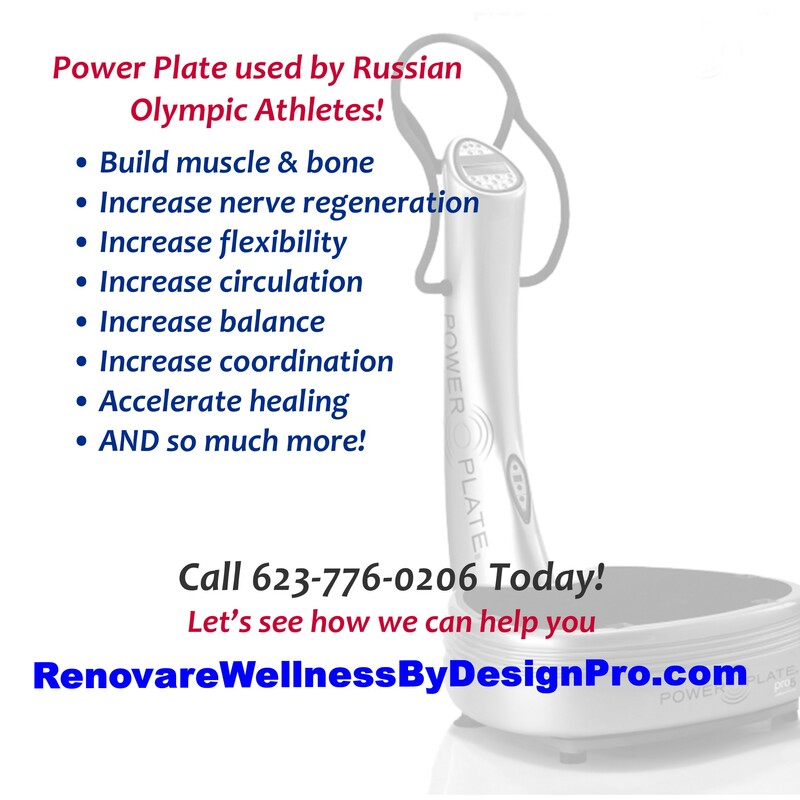 By using a hyper-gravity effect, the Power Plate Therapy stimulates nerve firing, bone growth, muscle building, nerve regeneration, and improved cellular matrix detoxification. The g-force varies between 2 G’s (twice your body weight) and 5 G’s (5X your body weight). The Power Plate accelerates mainly in a vertical direction in an almost perfect sine wave which is critical to the therapeutic benefits. Balance problems making us prone to falls because of instability. Any time you can increase your circulation, as Acceleration Training does, you deliver more oxygen and nutrients to your tissues, which is beneficial for just about everything. Additionally, the ability to increase flexibility is one of its most exciting benefits. You can maximize a stretch in 30 seconds. Take the boring out of stretching and makes stretching fun! You are only as strong as your weakest link. An injury or weak area can compromise your efforts and really interfere with training. But with the Power Plate, you can “treat” your injured body part at the same time as you are training the stronger areas of your body—because the vibration permeates your WHOLE body. By stimulating your white muscle fiber, the Power Plate kick-starts your pituitary gland into making more Human Growth Hormone and decrease cortisol, which helps you build lean body mass and burn fat. This means you can accelerate tissue healing by boosting your natural anti-aging Human Growth Hormone – safely, naturally, and drug-free. Why did we invest in having the professional grade Power Plate to do acceleration therapy that works? It’s Not Just a “Wobble Board“: Many of the competing brands have vibrational movement in only two directions, right to left, front to back—basically a “wobble board.” That’s okay for making Jiffy Pop but not okay for Acceleration Training. It’s the vertical motion (up and down) that provides the neurological benefit, as a result of the G forces produced on your body. The Harmonious Wave: Power Plate is engineered to produce a harmonious sine wave, which requires a very precise set of motors. You are exposed to harmonious vibrations all day long. Light is a harmonious vibration, for example. 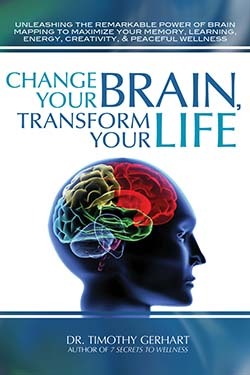 Your body responds to all sorts of vibration, and whether it responds favorably or unfavorablydepends upon the type of wave – like the difference between beautifully played music and irritating static on the radio. 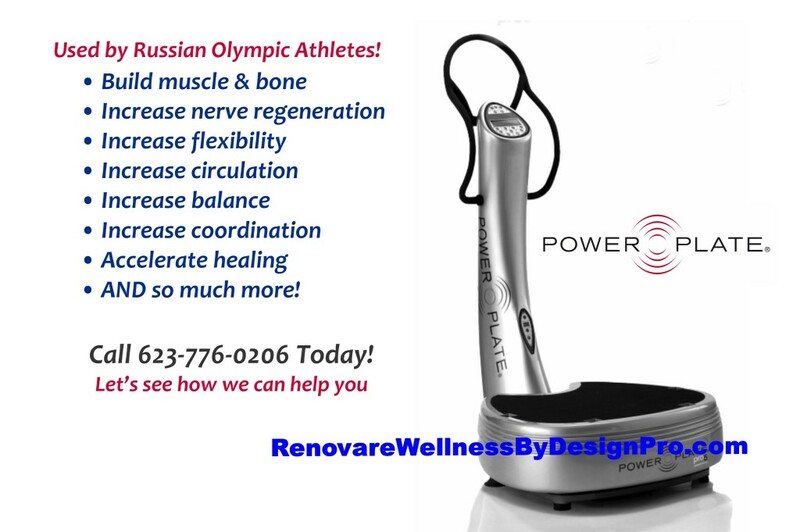 This technology was researched by Russian scientist Vladimir Nazarov for the Soviet space program and effectively used with their Olympic athletes. It has patents which prevent other companies from copying its radical innovations including 3 dimensional sine wave movement.